Today on Cosplayers Around the World, we bring you to Philippines and introduce to you the lovely Krizel Guiral, also known as Zhel. 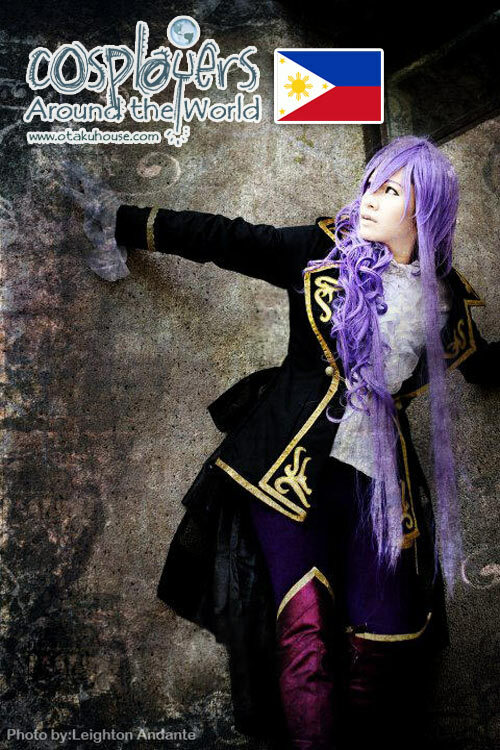 Zhel is currently in the Top 30 in her group in the Otaku House Cosplay Idol 2011 Asia & Australia category Qualifying Round. 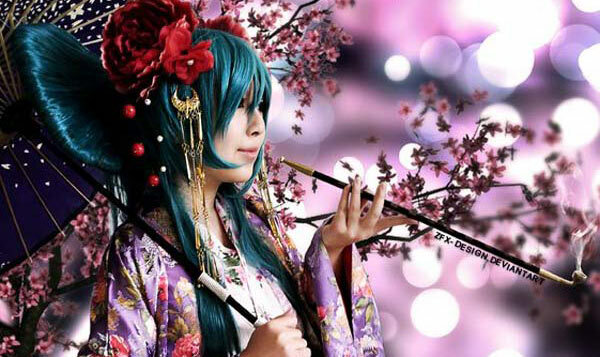 Cosplayers Around the World is a Cosplay Feature column which showcases talented cosplayers from different parts of the world. I started to cosplay when I was 18 years old but I had to lessen my activities for this hobby because I had to focus in my studies in college. I began to be active again when I was 20 years old, right after I graduated. I still cosplay until now. So most likely, I’ve been cosplaying for 4-5 years. I really got motivated when my friend invited me to cosplay for an event here in my city. I was a bit hesitant at first but when I tried it I really had fun doing it. It gave me spirit and freedom. So, I tried to research and do more for this hobby. I was initially inspired by my friend who does well in this hobby since she really gives her all when she tries to portray a character and by Jin Joson (behindinfinity) and the tuxedo team (Kat, China and Miguel) who gives inspirational thoughts,tutorials and pictures about cosplay. 3. 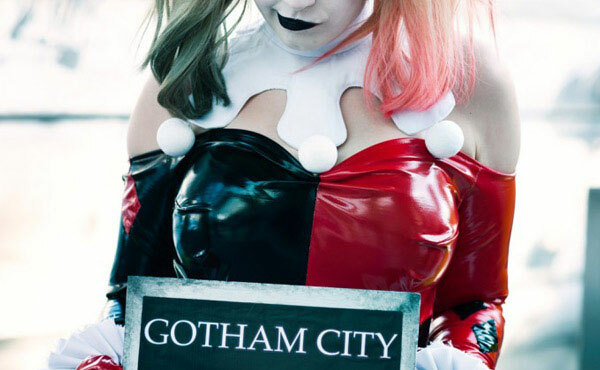 What was your most memorable cosplay? The most memorable cosplay that I had was the Noctis Caelum cosplay because I had tons of fun with my friends wearing it plus I met new and awesome people in the event! It was also my first time to win a national competition with it. 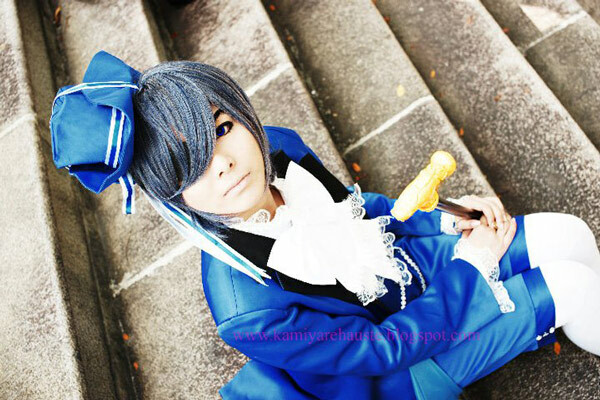 View more cosplay photos from Zhel on the next page!